Mack Trucks opens two new facilities in Canada, aiming to expand its services and support network. Mack Laval has opened their new dealership close to Montreal, Quebec. It spreads over 19,000 square feet and it provides 14 service bays. 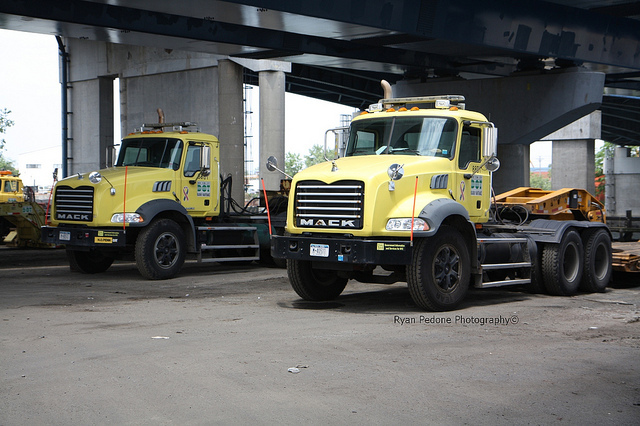 The Mack Laval is also equipped to cater to alternative fuel vehicles. The Montreal dealership was previously located in Anjou, Quebec. Find out more at Overdriveonline.com.